Killing the game since 2016. 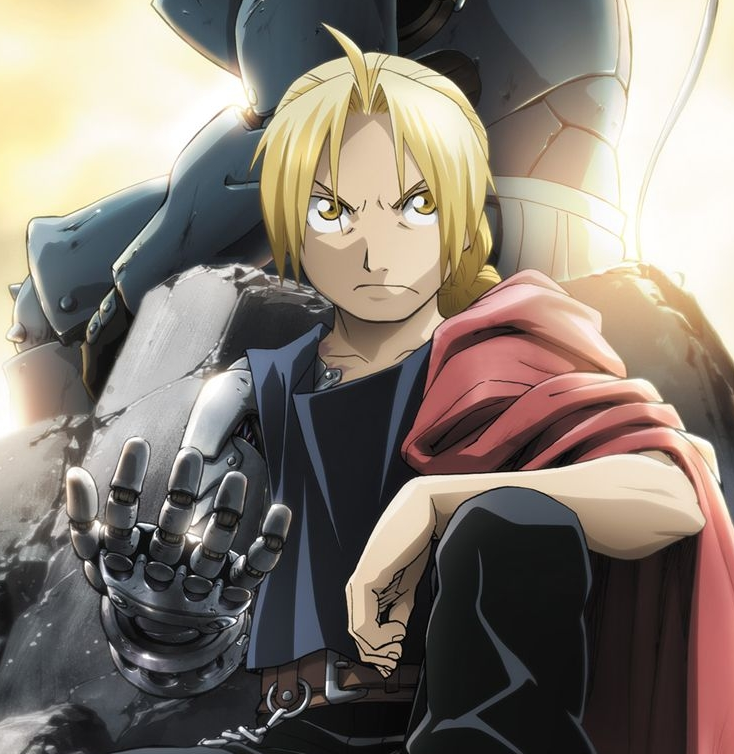 At the Justice League panel at San Diego Comic-Con on Saturday, Ezra Miller (aka the Flash) showed up as a totally different hero: Edward Elric from the manga Fullmetal Alchemist. No one has more fun at Comic-Con than this guy. He may have even outdone his 2016 Comic-Con look: Gandalf from Lord of the Rings. He is undoubtedly Comic-Con royalty. 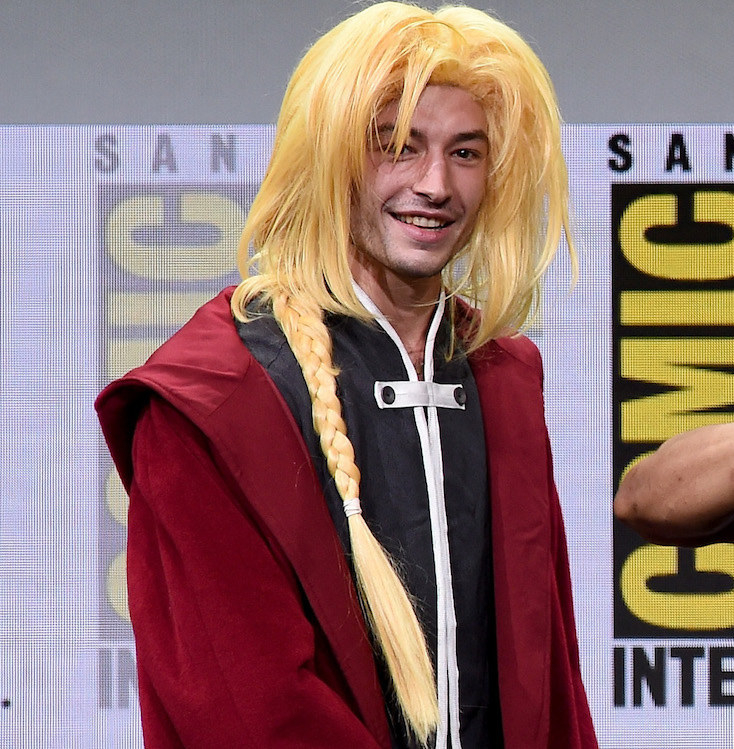 Ezra Miller, doin' Comic-Con right since 2016.